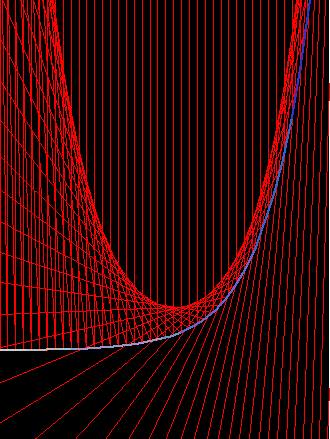 The Catacaustic of the exponential curve E^x with light rays from above and parallel to the y axes is the catenary. 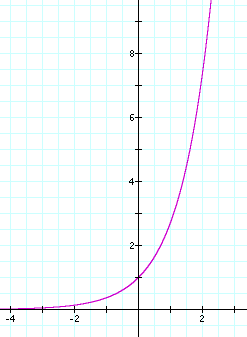 The exponential curve E^x has the interesting property itself. It is the only function whose derivative is itself.